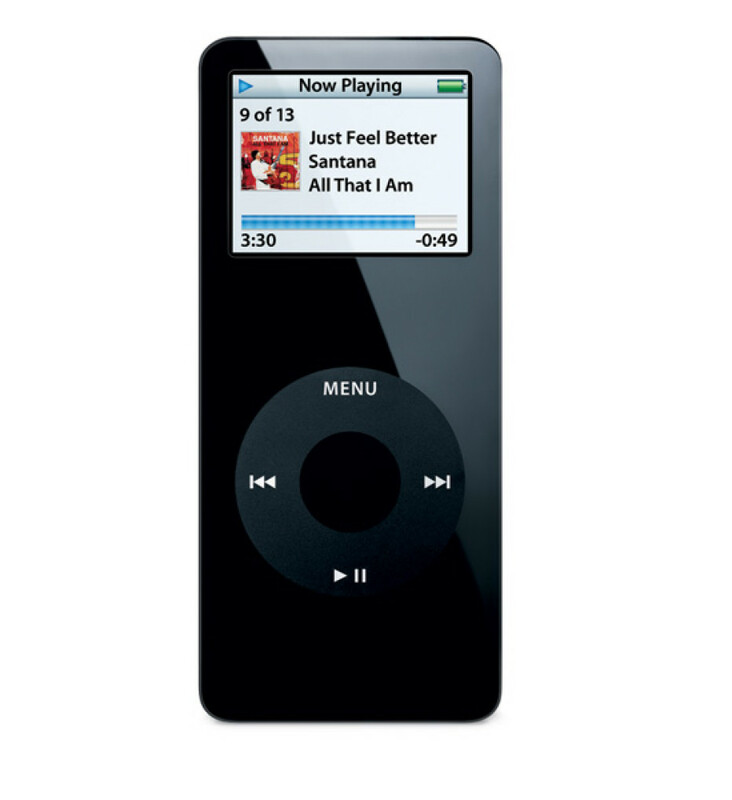 Negative news and product issues continue to surround Apple, as the US company has announced a recall for the first generation of iPod Nanos. This applies to everyone, given that you still own one of the first iPod Nano players and you actually have an affected device. According to the company some of the first iPod Nanos suffer from a rare battery overheating problem that may result in an explosion and/or fire. The problem has been caused by the battery supplier and the affected devices were on the market between September 2005 and January 2006. Users can find out if they own an overheating prone iPod Nano by visiting Apple’s web site (https://supportform.apple.com/201110/) and putting in the serial number of the iPod Nano first generation that they own. In case you possess one of the recalled devices you will be issued a replacement in six weeks. Apple urges owners to check their iPod Nano and replace it if needed since the chance of having an accident increases as the battery gets older.